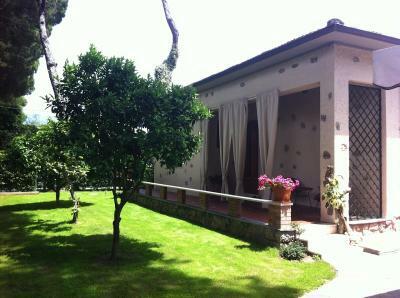 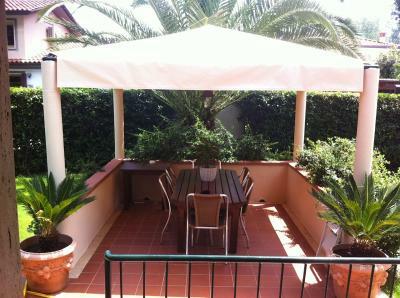 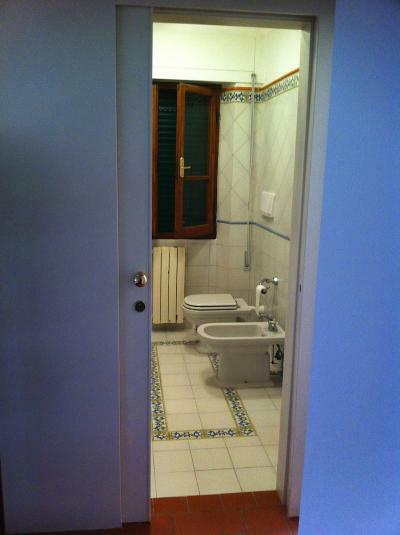 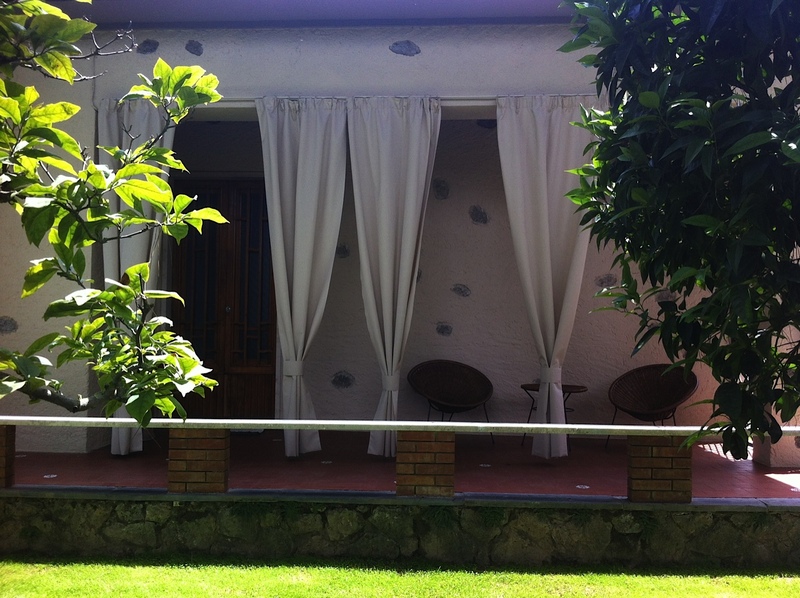 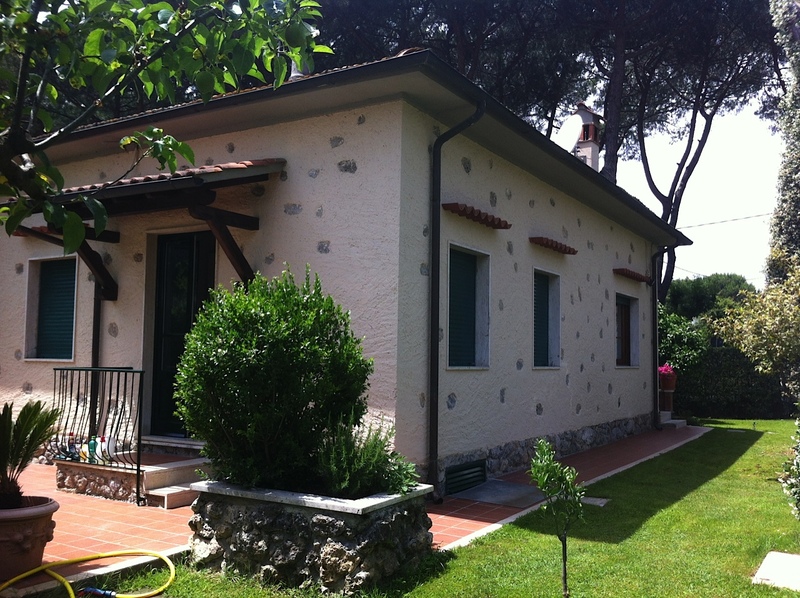 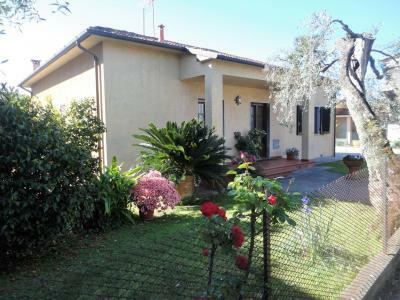 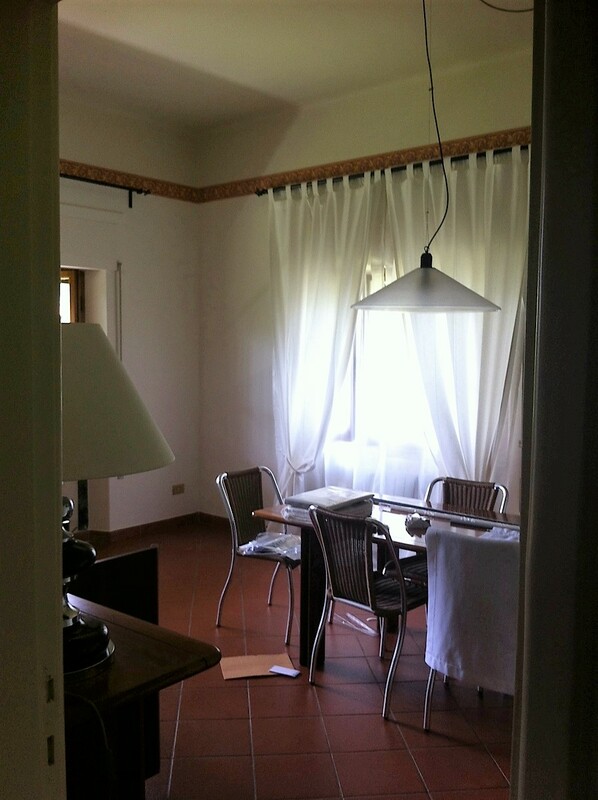 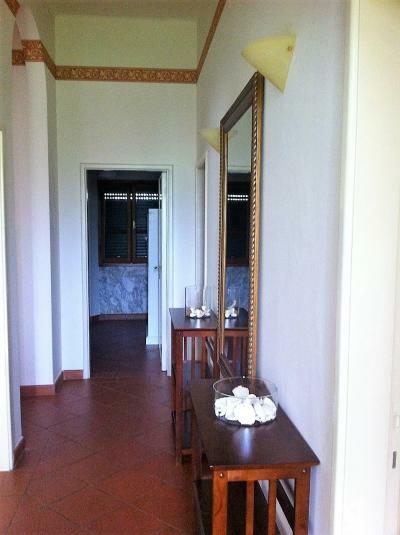 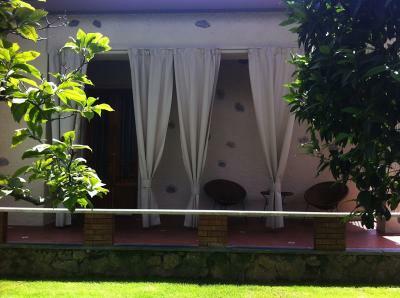 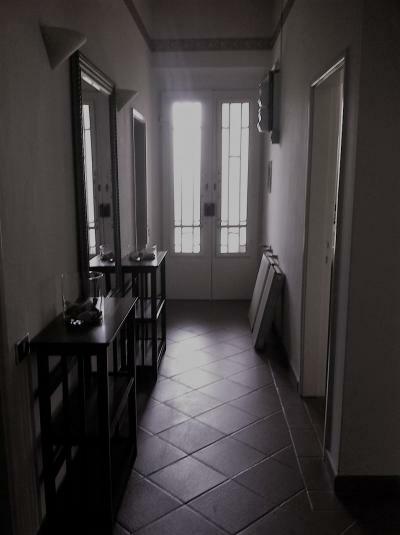 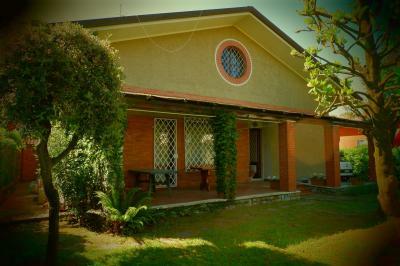 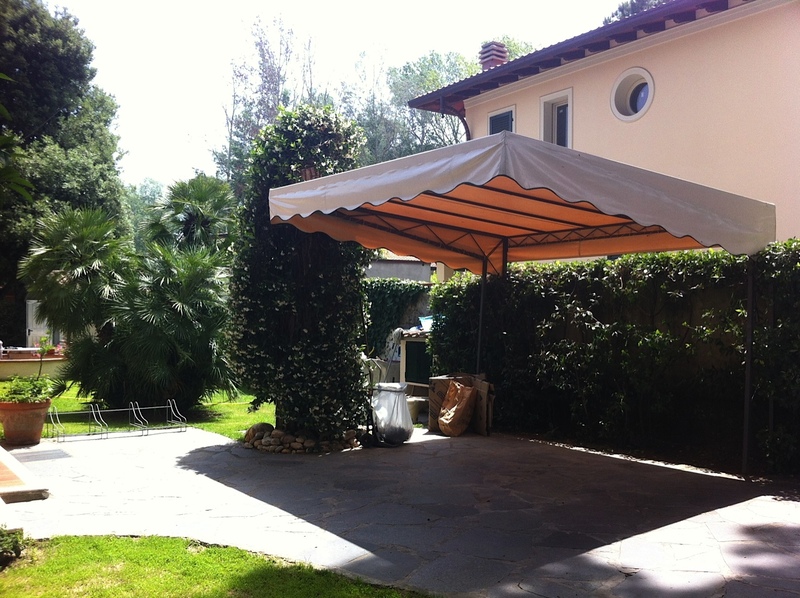 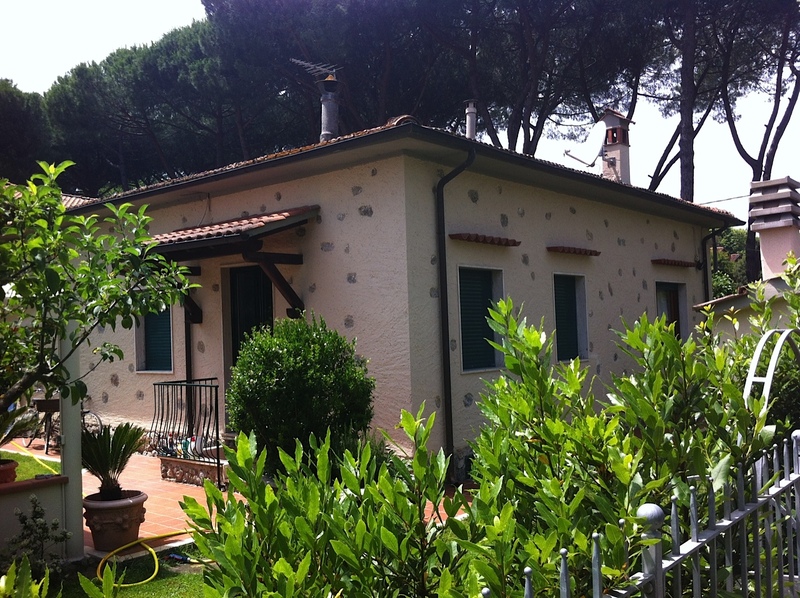 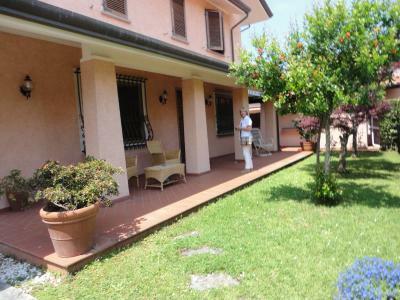 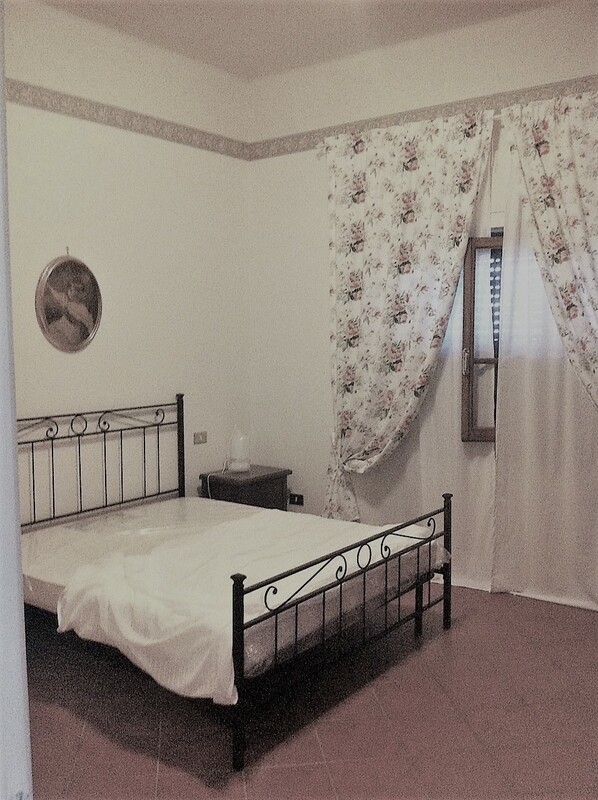 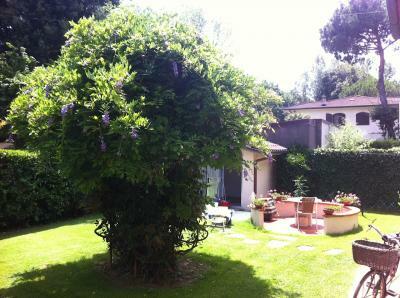 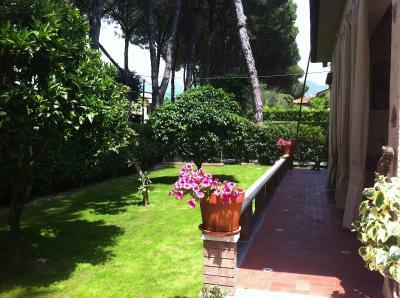 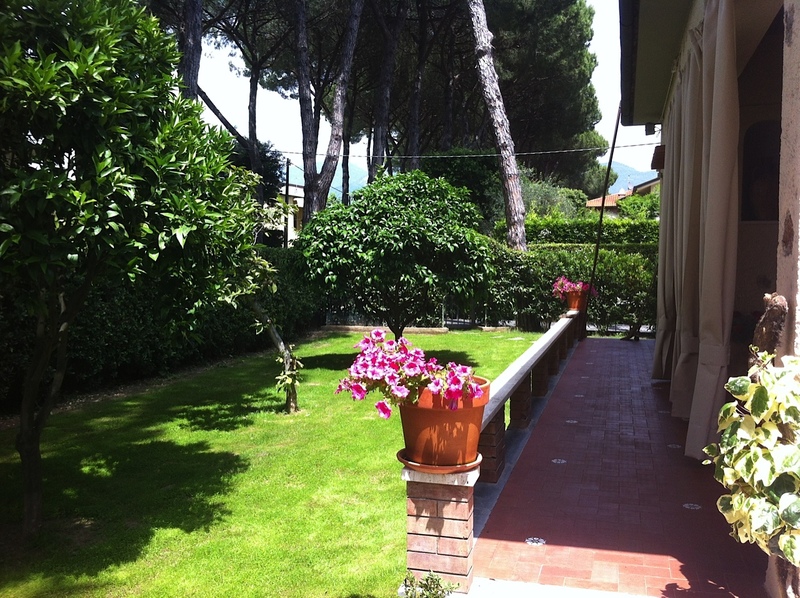 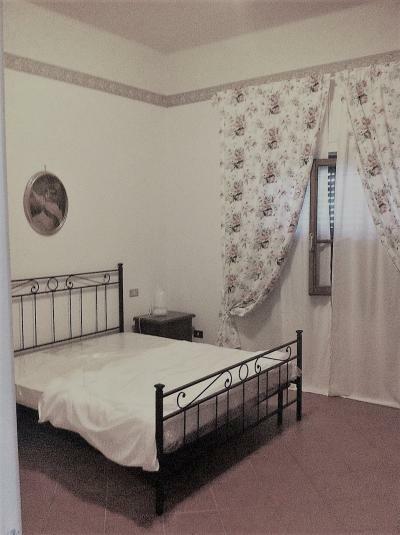 Forte dei Marmi, places residential area, Vittoria Apuana, rent residential building of 50 years, of about 100 sqm, recently renovated, consists of a double bedroom, a twin bedroom, a single bedroom, hallway, bathroom, living room, kitchen. 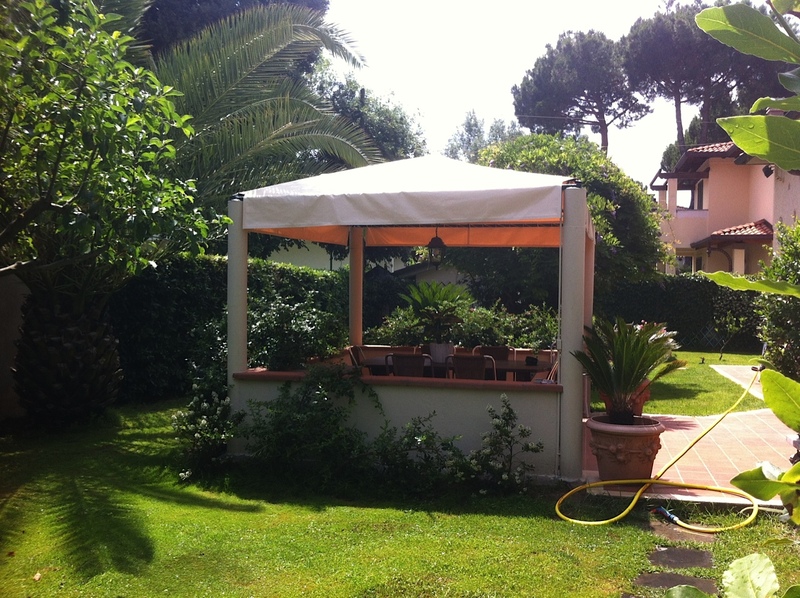 Outside veranda, outdoor dining, a small closet bungalows in masonry masonry and a storeroom for central heating water storage and water softener, basins with artesian well. Covered parking. The dismantlability and cant with expansion up to mq. 160 of gross floor area.